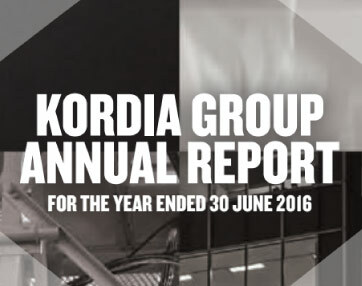 The principal objective of Kordia Group Limited and its subsidiaries is to be a commercially successful business. 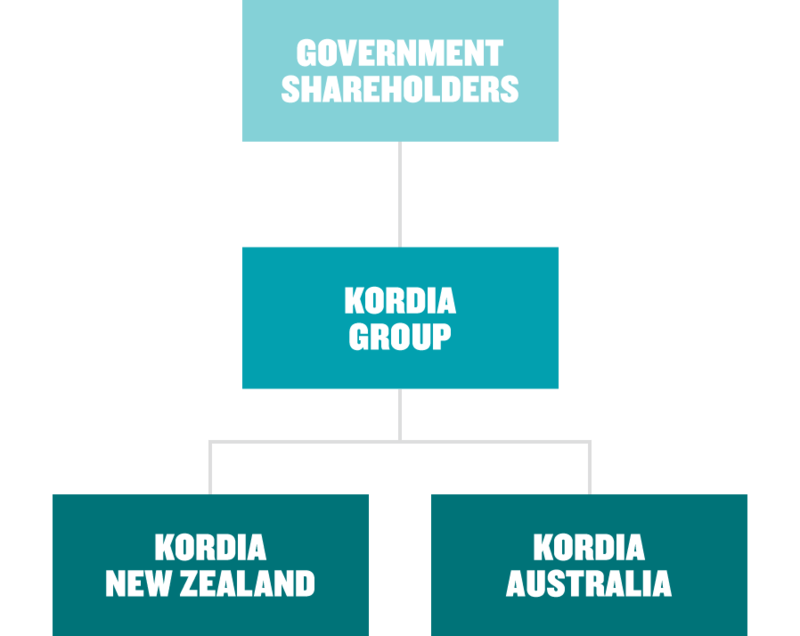 Kordia is wholly-owned by the Crown but is not part of the public service. 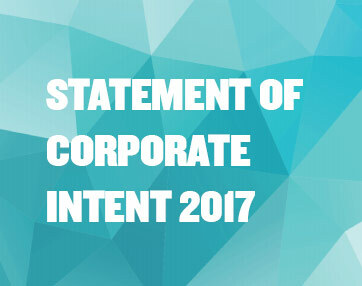 We are a state-owned enterprise (SOE), a commercial entity. 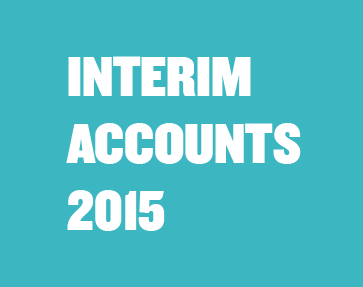 Our shareholders are the Minister of Finance and the Minister for State-Owned Enterprises, on behalf of the Crown. Increasing the value of shareholder investment shapes our business strategy. 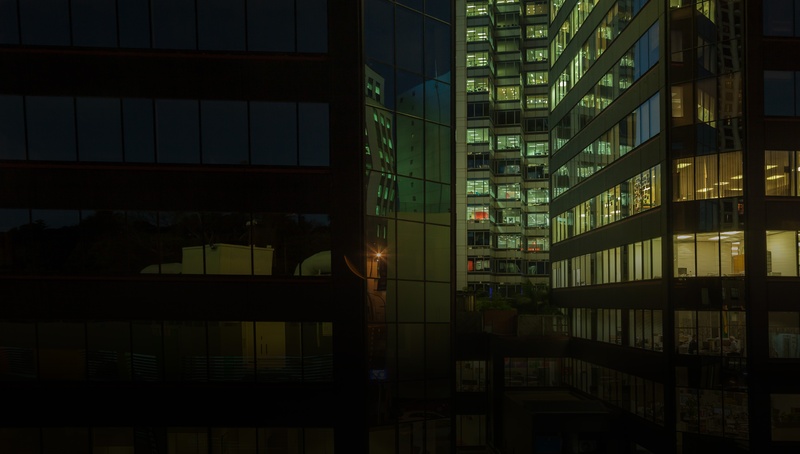 Business policies are designed to maximise the net present value (cash inflows over time, minus cash outflows) of future earnings, based on a long-term perspective of those earnings. Although we are an SOE, we operate as a commercial entity with the purpose of making a profit. 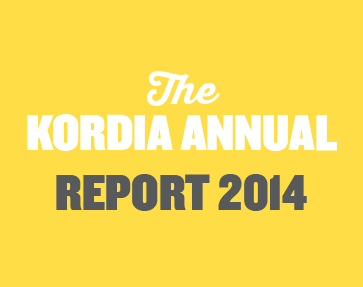 The Kordia board have oversight of three committees: Audit & Risk, People & Culture, and Health & Safety. The Audit & Risk Committee assists the Board in fulfilling its responsibilities by providing recommendations, counsel and information concerning its accounting and reporting responsibilities under the Companies Act 1993 and related legislation. 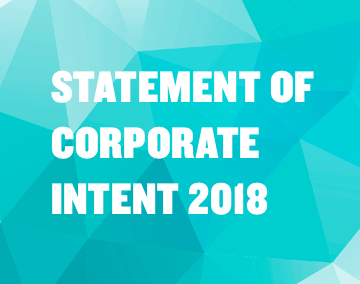 Its Terms of Reference also cover the role of Internal Audit and financial risk management and health and safety governance. The Health & Safety Committee assists the Board in fulfilling its responsibilities by developing and promoting a healthy, safe and sustainable environment for all employees and visitors to our facilities through the involvement of all individuals, including through education, communication and safe work practices. 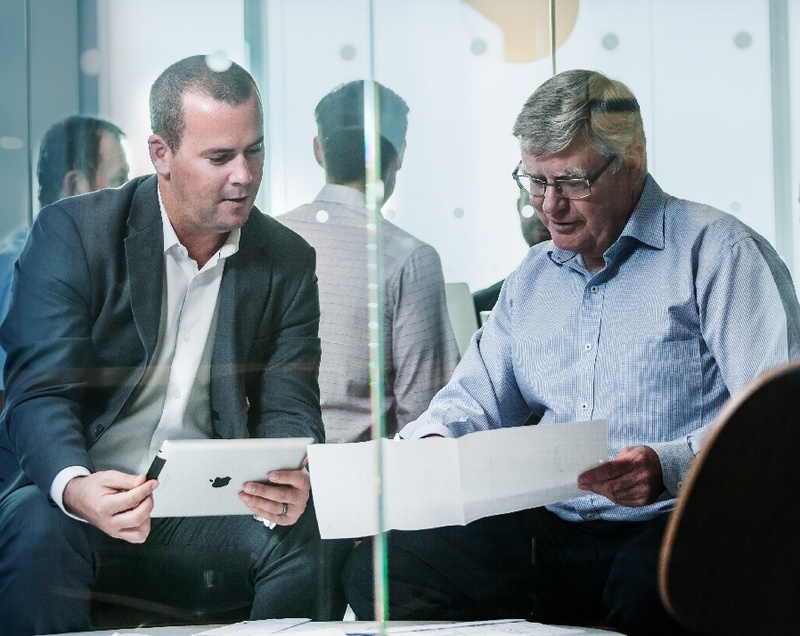 The People & Culture Committee assists the Board in fulfilling its responsibilities by providing advice and recommendations regarding the appropriate levels of remuneration for executives. 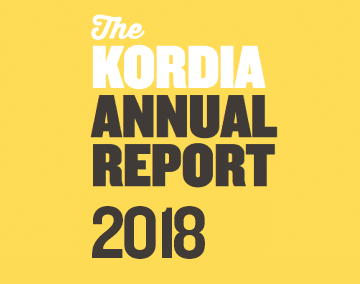 Scott Bartlett brings to Kordia experience from both the Internet and telecommunications industries. 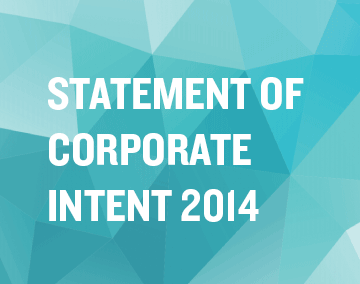 Scott has a strong sense of where the company has come from and what its potential is. Before joining Kordia New Zealand as CEO, Scott headed up Orcon. Orcon was New Zealand’s first ISP to unbundle the Local Loop and bring about both change and real competition to the market. Orcon also won numerous awards including Telecommunications Carrier of the Year 2008. Prior to Orcon Scott was the General Manager of Quik Internet. Shaun (BA(Hons)) comes to Kordia from Renaissance Corporation, where he was acting CEO for the past year and CFO for the last two years. There he led a strong team and was instrumental in the transformation of loss-making subsidiaries into profitable businesses. Prior to his tenure at Renaissance, Shaun acquired extensive experience in the telco industry with senior roles in both New Zealand and U.K. telecommunication companies. Before immigrating to New Zealand, he started his career in the communications industry with British Telecom and 02 in the late 1990s. 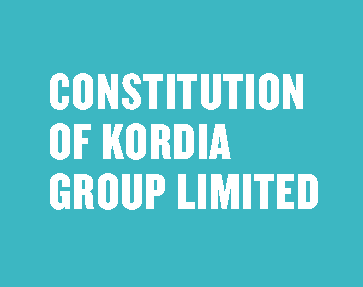 Hamish Guild brings to Kordia extensive experience as a contractor and service provider to the telecommunications sector and related industries. 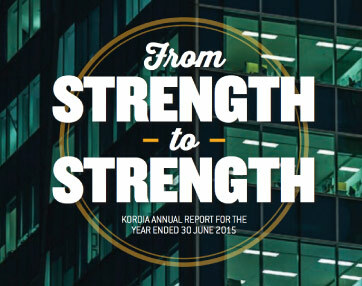 Hamish’s experience and track record in developing successful growth strategies and industry partnerships complements Kordia Solutions’ wide-ranging technical and engineering expertise, and delivery capability. Prior to joining Kordia, Hamish held executive roles at Visionstream and Downer and has considerable Australasian experience in business, engineering, project and service operations management in the telecommunications, facilities management and energy sectors. 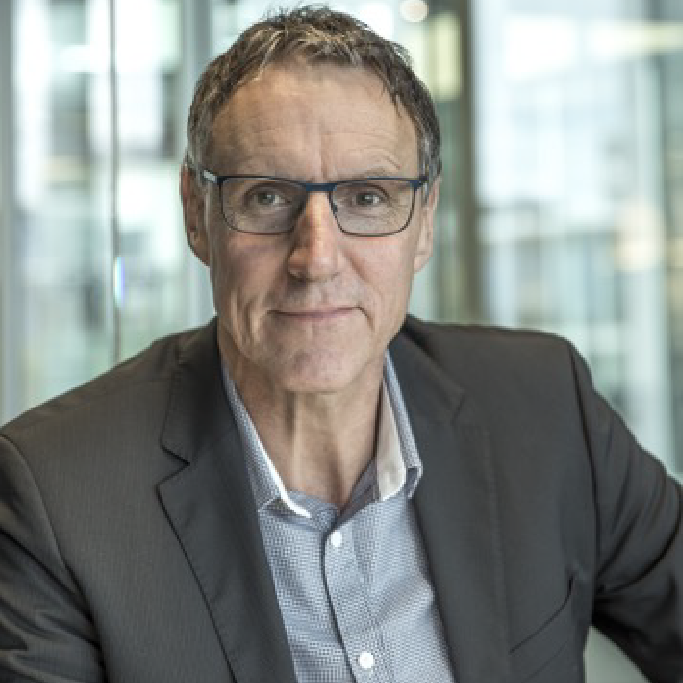 John Quirk is actively involved in governance, investment, M&A and strategy activities across the New Zealand ICT sector. 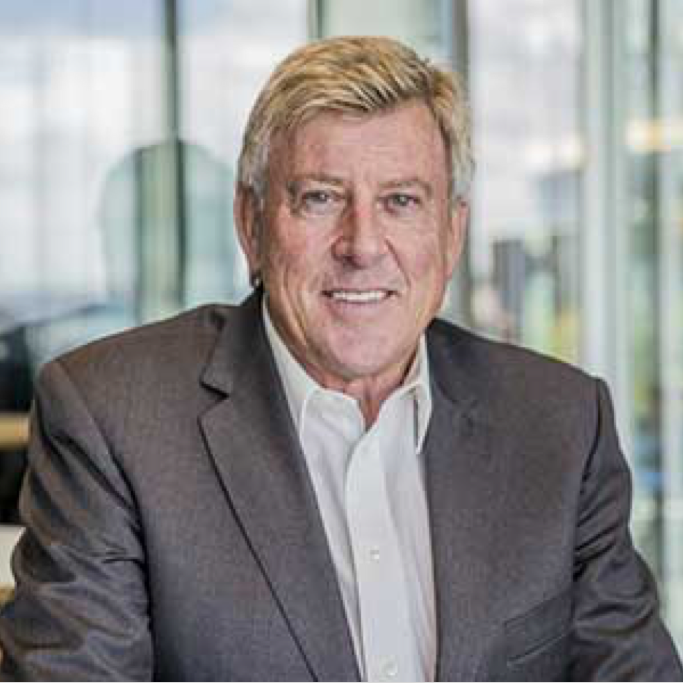 Throughout his career, John has held several key leadership roles including Chairman, CEO and Managing Director. 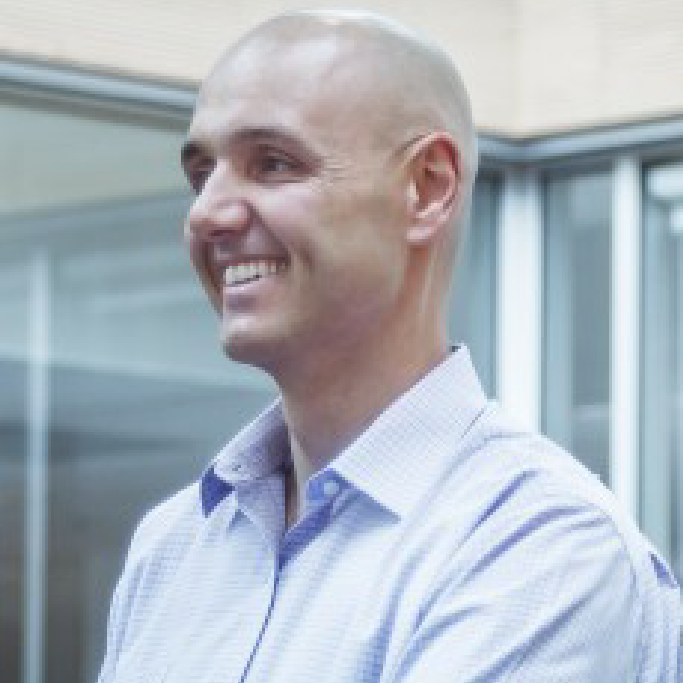 John has extensive experience in high growth, high tech companies. He is currently Chairman of FrameCAD Group, Farm-IQ Systems, SMX Limited, Clearpoint Group, WhereScape Software and Cumulo9 Ltd.
Peter Ennis I. Eng MIET MBA is an experienced senior media executive with extensive international experience in media and broadcast operations, technology, distribution, business development and sales. 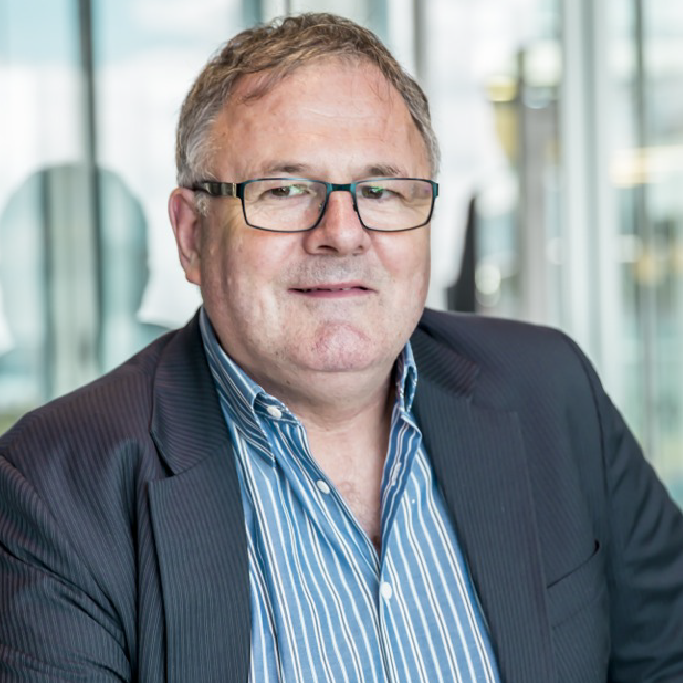 He headed up the operations, technology and digital media functions of the TV3 Group, the Irish National commercial broadcaster, where he was also a main Board Director. Moving to New Zealand in 2009 Peter headed up the technology function at TVNZ before a stint in Qatar, where he served on the executive board of Al Jazeera as Executive Director of Technology and Broadcasting, charged with the delivery of Al Jazeera’s content across six continents and online. Peter is now Director Strategic Solutions for Avid Technology Inc, the world's leading provider of audio and video technology for media organizations and independent professionals. Peter is a member of Kordia’s People and Culture Committee. Paul Adams (CNZM), is a Chartered Fellow of Institute of Directors, and a member of Institute of Professional Engineers. He is a well-known land & property developer around the North Island, and is also Chair of IHC's, New Zealand property company. Paul is a member of Kordia’s Health and Safety Committee. 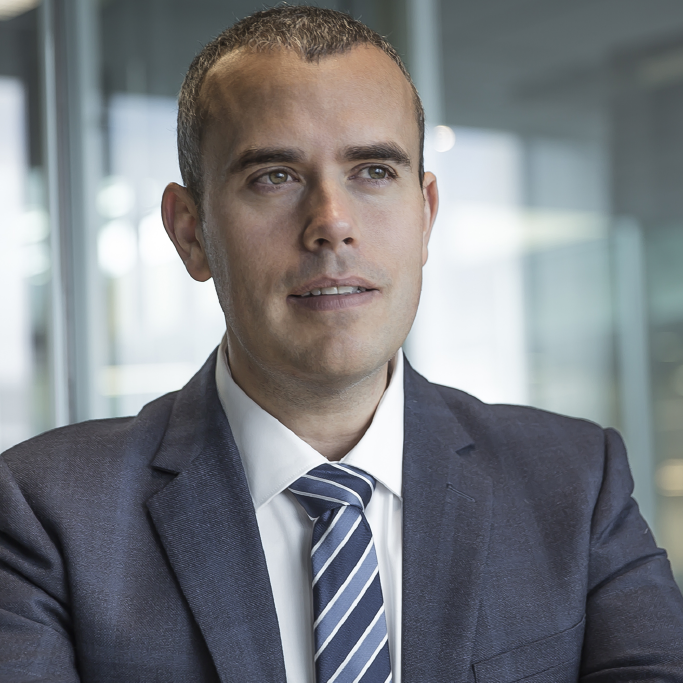 Sheridan Broadbent (BCom, Advanced Management Program, Harvard Business School) is an experienced ICT, utilities and energy executive having held senior positions with Downer in New Zealand and Australia, Genesis Energy and most recently as Chief Executive for Counties Power. She is an independent Director for Transpower and Timberlands and is the Chair of smart meter analytics start up Ampli. 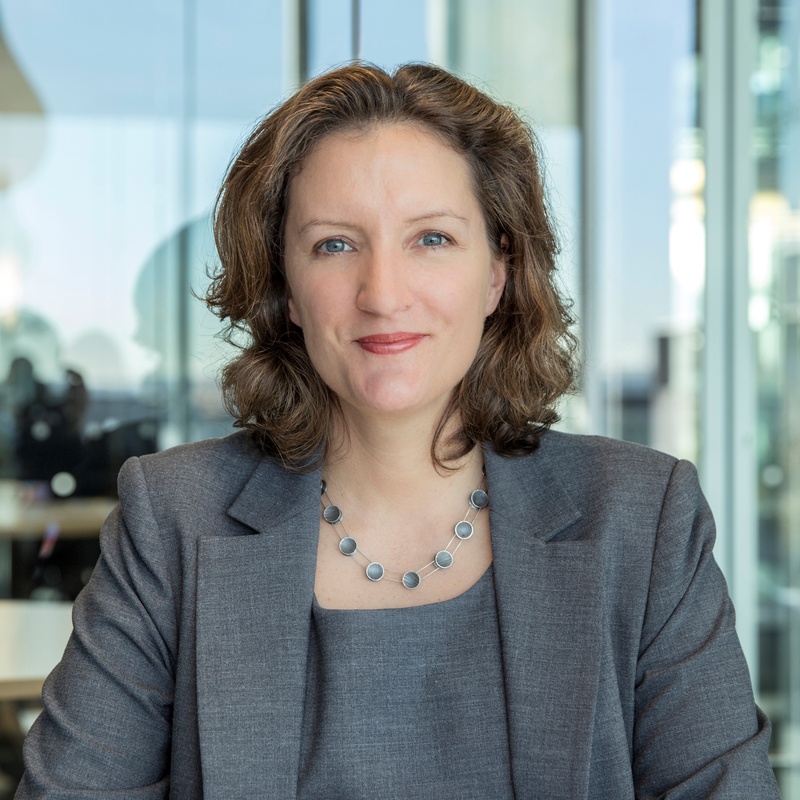 Sheridan is also the Secretary of the Business Leaders’ Health and Safety Forum, a chartered member of the Institute of Directors and an inaugural graduate of the IOD-administered Future Directors’ Scheme. Sheridan is chair of Kordia Group’s Health and Safety Committee & Kordia’s People and Culture committee. Sophie is a Chartered member of the NZ Institute of Directors and has a BCom and Post-Graduate Diploma in Management from The University of Melbourne. 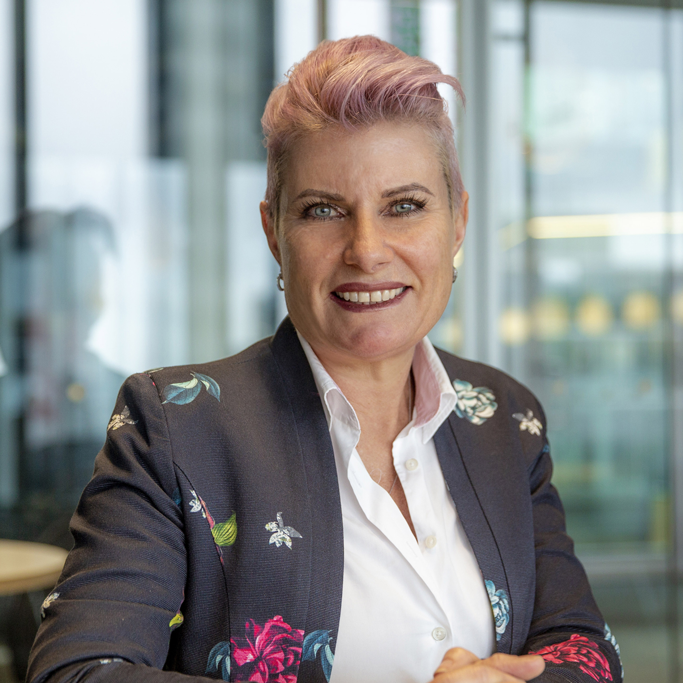 Over her 20 year executive career, Sophie has worked with a diverse range of companies in both New Zealand and Australia; and has built a strong background in corporate finance and strategy consulting. Previous roles she has held include senior positions within Citibank NA, ANZ Investment Bank, Ernst & Young and New Zealand Post. Sophie is currently Chair of the Akina Foundation and Deputy Chair to Metservice Limited. She is currently a Director of CentrePort Limited, Rangatira Limited, Magritek Limited, and Rainbows End Theme Park Limited. David Havercroft’s career in the technology industry has spanned more than 35 years. 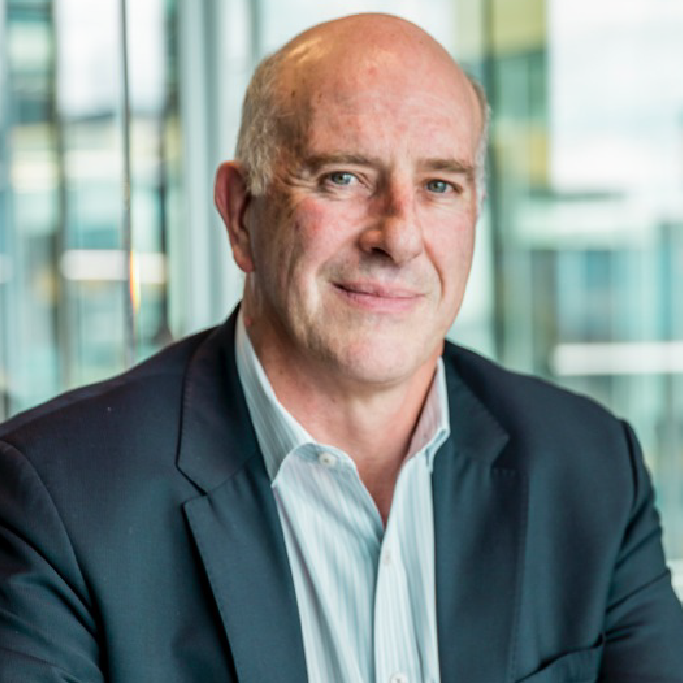 Previously COO and CTO of Spark New Zealand, David is now Chairman of fibre and mobile infrastructure company, Connect8, and is also a Director on multiple New Zealand boards. 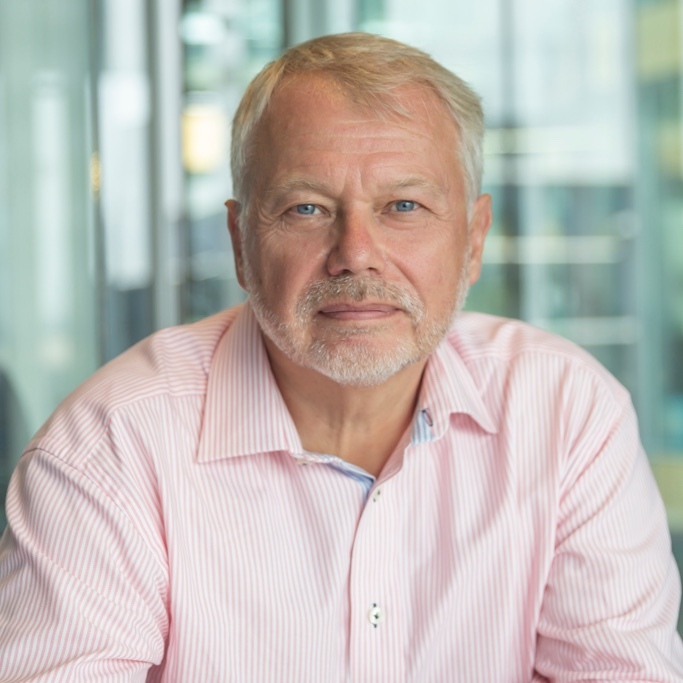 With a proven track record in designing and leading complex business and information technology transformation programmes, David’s focus on strategic and radical change within companies makes him a valued addition to Kordia Group’s Board. Sue O’Connor is a respected business leader with more than 25 years’ experience in executive leadership roles. Sue has served as a Chair, Director and senior executive with ASX Top 10 and unlisted global organisations as well as high profile government GBEs and not for profits. 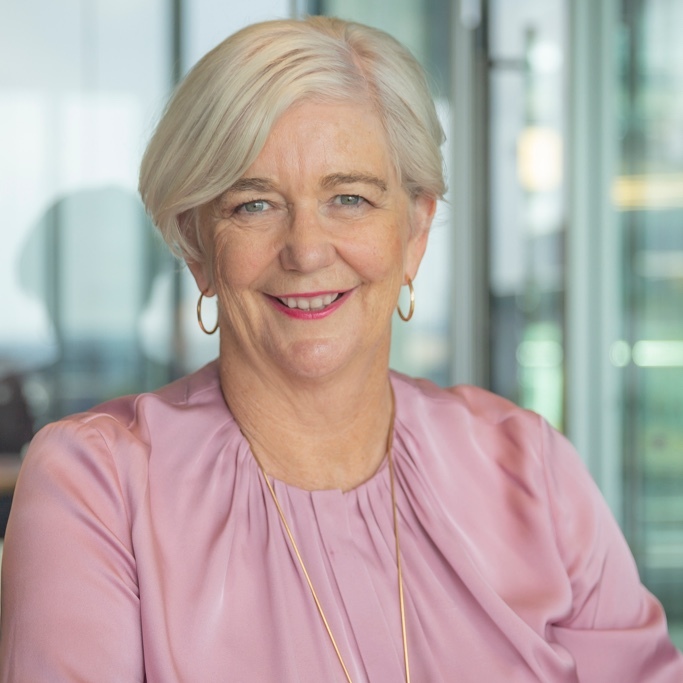 Prior to joining the Kordia Group Board, Sue spent 13 years at Telstra Corporation as a senior executive. Her company leadership values include a commitment to ensuring communities are prosperous, equitable and sustainable. 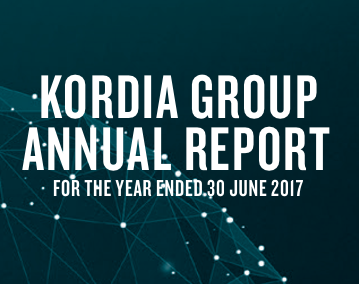 Every year, Kordia publishes an updated Statement of Corporate Intent, Interim Report and Annual Report. 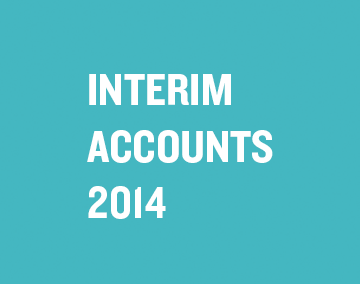 Copies of these reports can be downloaded here.